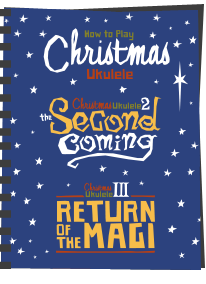 Ukulele books price cut for Christmas! 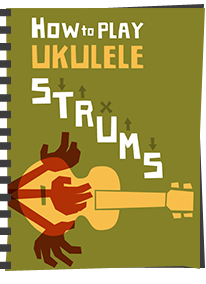 Time for a holiday price cut right across the board on my ukulele beginners books. 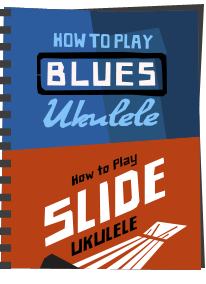 On Kindle and via Smashwords you can now get my titles for at least 25% off, and in the case of the Complete guide - for over a third off normal price. 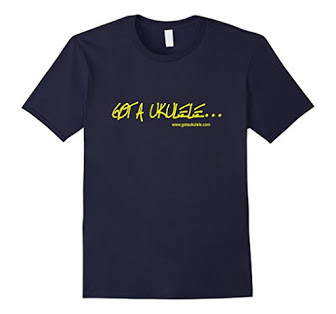 And they will stay that way until after Christmas! 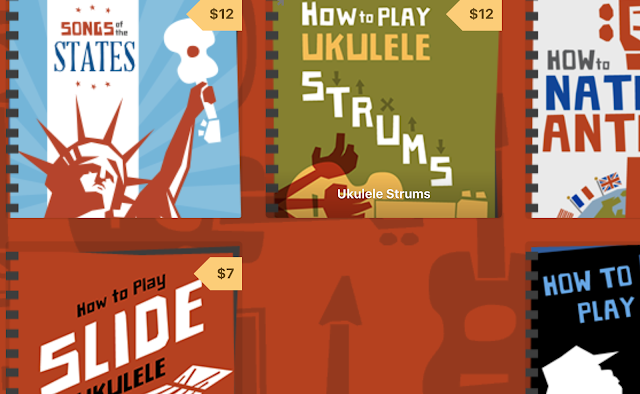 AND - the prices of my paperbacks - available on Amazon, Barnes and Noble as well as other good retailers have also been trimmed for the holiday season! 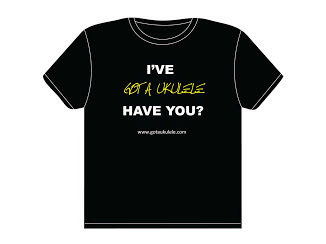 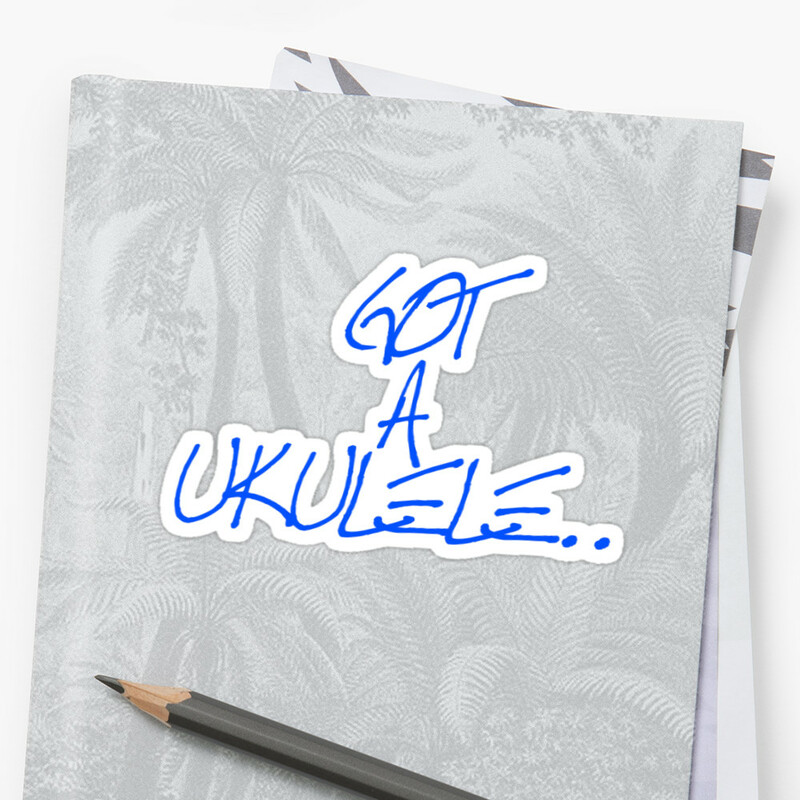 All good stuff - if you know a friend getting a ukulele - tell them to check the books out - or if you are getting your first yourself, well, you know what to to do!